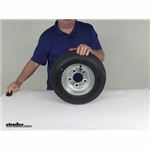 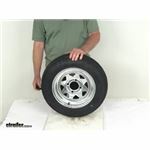 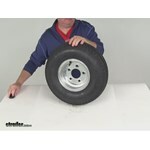 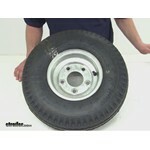 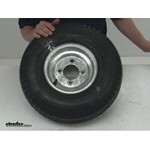 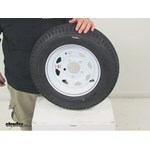 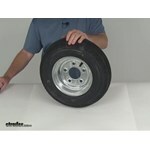 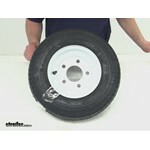 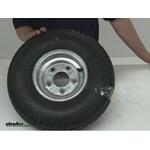 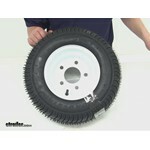 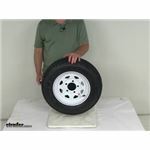 Trailer tires that are the same size but with different load ratings will have different capacities. 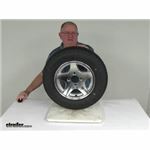 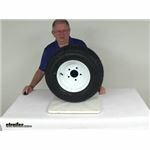 A load range C tire will have a higher capacity than a load range B tire of the same size. 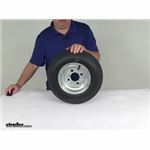 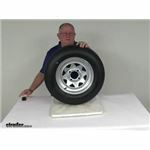 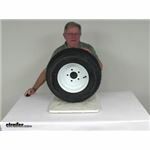 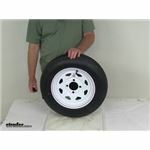 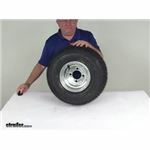 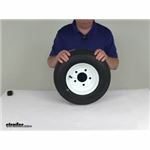 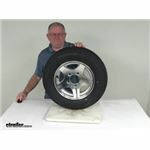 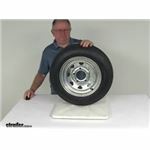 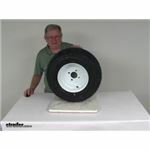 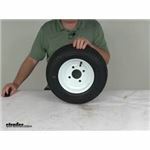 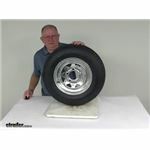 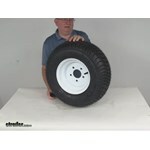 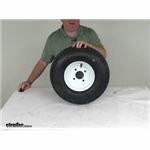 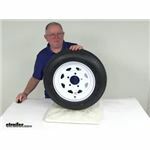 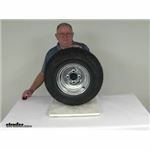 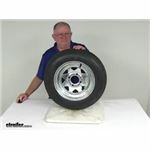 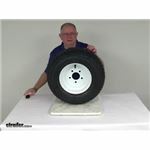 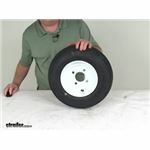 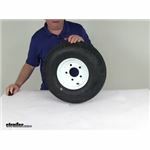 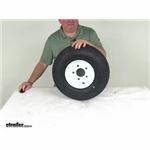 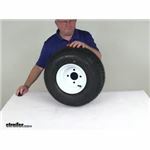 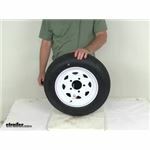 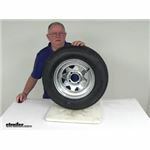 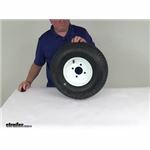 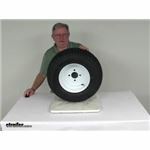 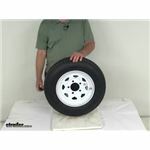 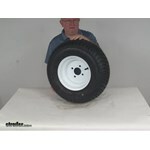 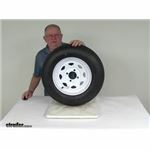 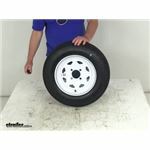 The Kenda 4.80-12 Bias Trailer Tire with 12 Inch White Wheel, # AM30660, that you have referenced has a capacity of 990 pounds at 90 psi and it is a load range C. The Kenda 4.80-12 Bias Trailer Tire with 12 Inch White Wheel, # AM30580, has a capacity of 785 pounds at 60 psi and is a load range B.